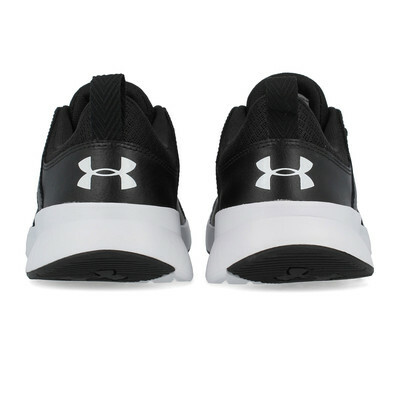 Due to manufacturer's restrictions we are unable to ship Under Armour products to Great Britain. 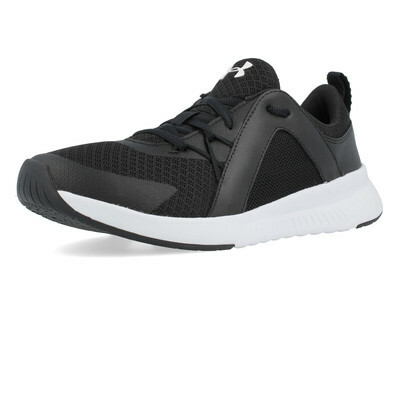 Push yourself to your limits with every gym session in the Under Armour Tempo Training Shoes. 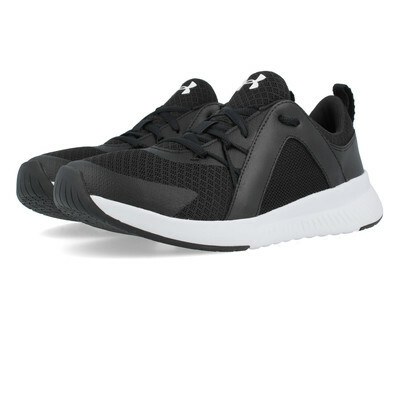 Constructed with a mesh upper, the tempo training shoe allows for added ventilation. Cool air is encouraged to flow throughout the shoe, keeping feet feeling cool and dry throughout those hard training sessions. Leather overlays are strategically placed on the upper to provide extra support and breathability. Additionally, a cushion under the tongue provides ultimate comfort and stability for demanding training sessions. A single density platform of EVA resides in the midsole to supply underfoot cushion and comfort. Light in weight and low in profile, it spares your joints as you strike down onto hard, unforgiving surfaces. Additionally added cushioning in heel provides much-needed support whilst removable insoles provide underfoot cushioning. A solid non-marking rubber outsole provides an abundance of traction that supports both indoor and outdoor workouts. Strategically placed rubber traction covers across high-impact zones that are more prone to wear quickly ensuring greater durability with less weight and a longer lifespan. Anatomically placed flex grooves offer extra flexibility where you need it most allowing the shoe to flex as on with the foot providing a more efficient gait cycle. Mesh Upper - Increases ventilation. Leather Overlays - Provide support and durability. Cushioned Tongue - Increases comfort and reduces irritability. 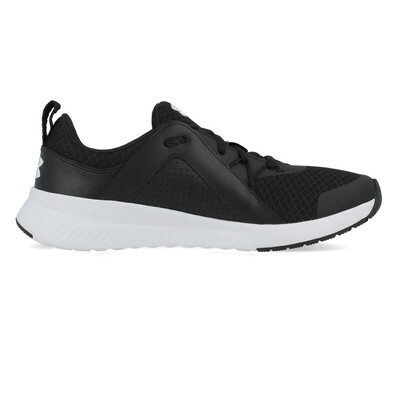 EVA Midsole - Lightweight cushioning. 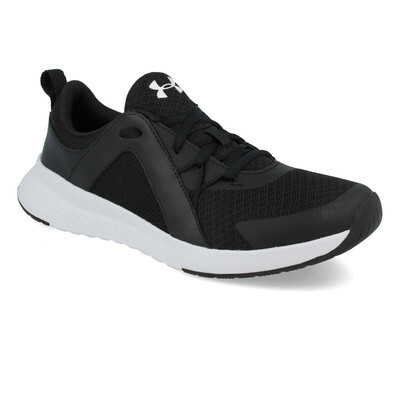 Cushioned Heel - Provides added support. Removable Insoles - Provides underfoot cushioning. 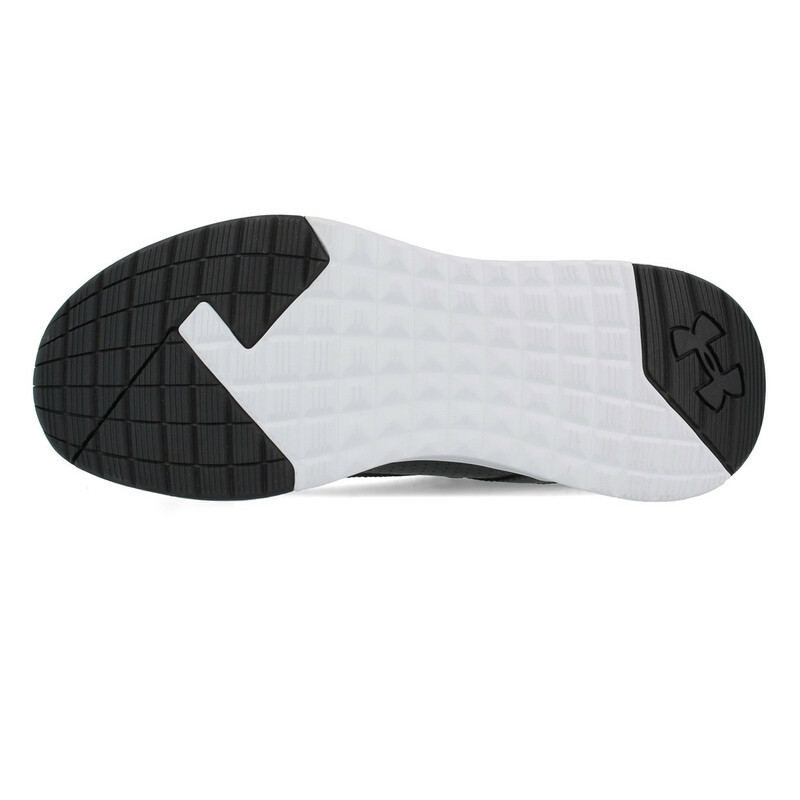 Solid Rubber Outsole - Supplies reliable traction. Strategic Flex Grooves - Provide extra flexibility.